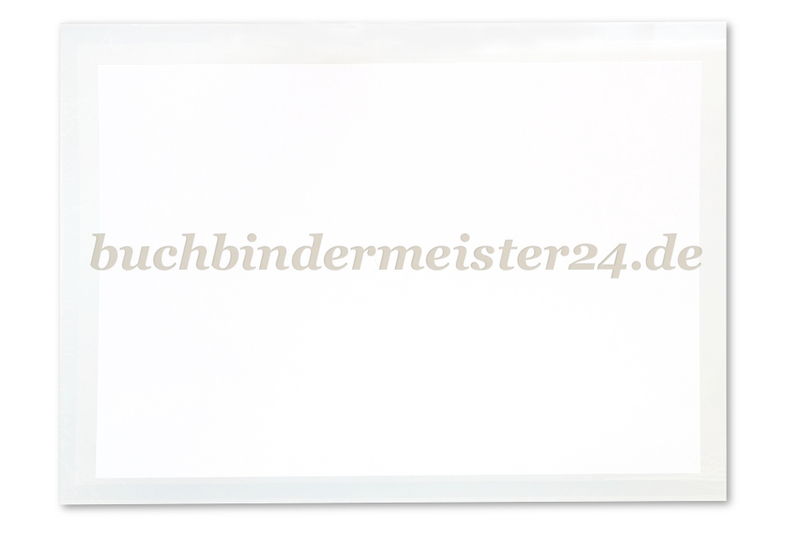 With our self-adhesive clear plastic pockets you bring an extra storage space for documents and business cards into your folder and improve your prouct. 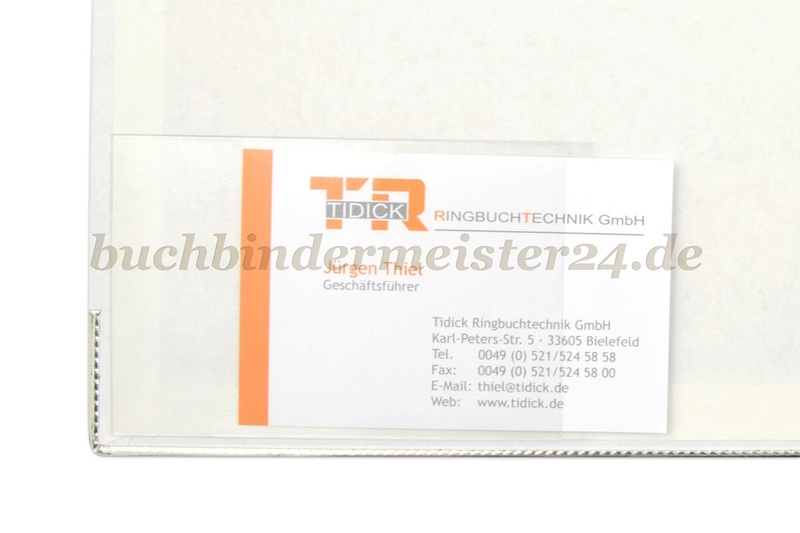 Our self-adhesive plastic pockets are made from durable soft PVC film. With a thickness of 120-150 microns. 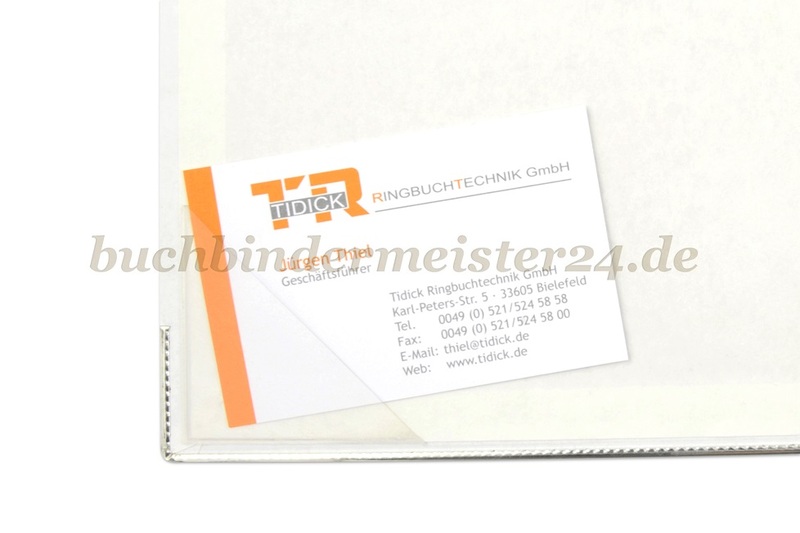 With business card pockets you present your contact information in a professional manner. In addition your customer has your contact information always ready to hand. With our corner pockets you bring an extra storage space into your folder. Additional documents such as price lists or additional information can be inserted into the corner pockets and are supplemented and replaced quickly.